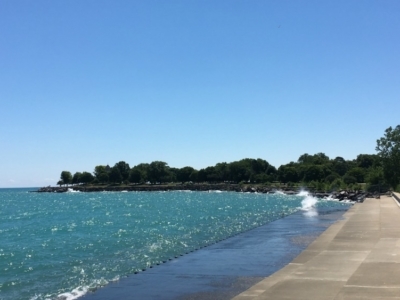 Looking for a tour of Chicago? You have plenty of options in a city that caters to tourists and welcomes visitors. 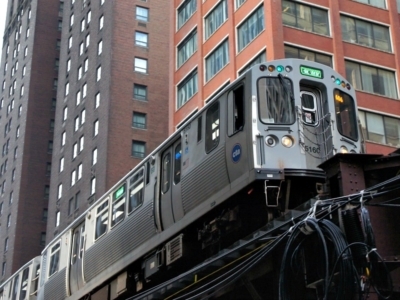 An affordable way to see downtown Chicago is aboard the city’s elevated train, better known as the L. Five of the CTA’s (Chicago Transit Authority) lines converge around the city’s center to form a “loop” before jetting out into the surrounding neighborhoods. Riding that loop, is an inexpensive way to check out the city. 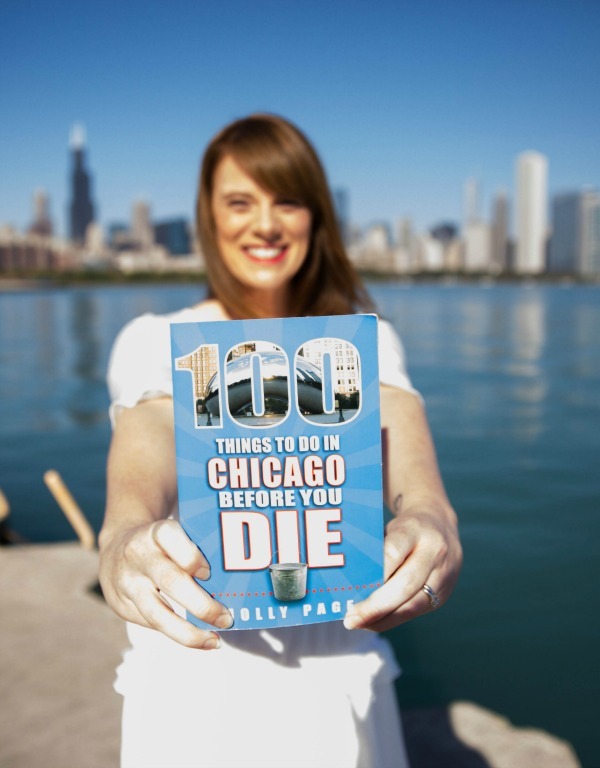 Experience Chicago as the locals do every day. 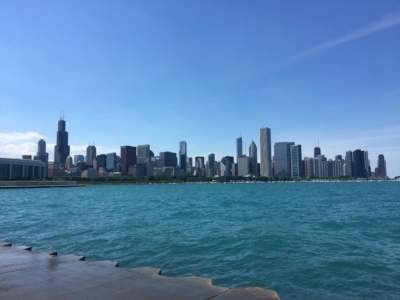 You’ll find Chicago’s world-famous architecture, street art, and magnificent views of the river right outside your window. Just grab a $2.25 ticket and catch the next train. You shouldn’t have to wait too long. Trains run 20+ hours a day, 365 days a year. There was a time in the early 1980s when Chicago considered converting the L to a subway system. It’s hard to believe, isn’t it? 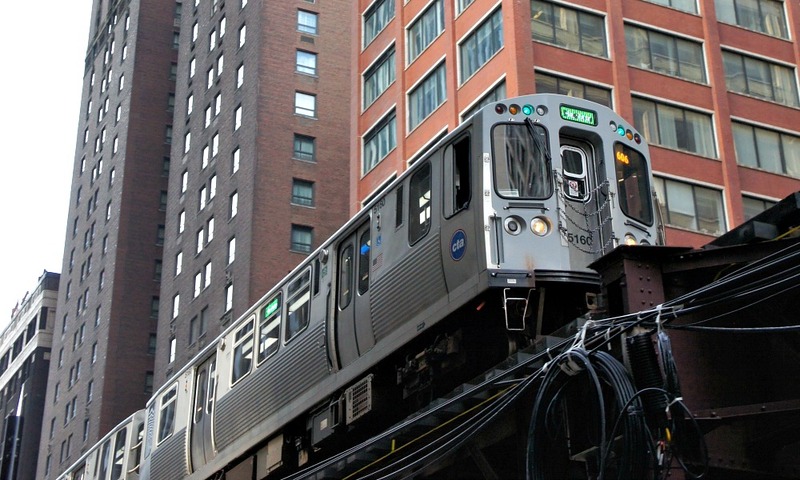 What would Chicago be without the rumbling roar of trains overhead? 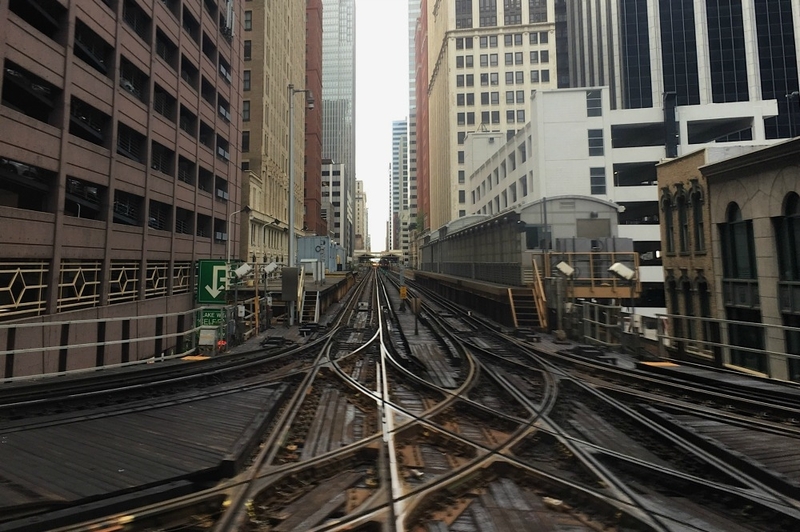 The L is so much more than just public transportation. It’s a vital part of the city’s DNA. 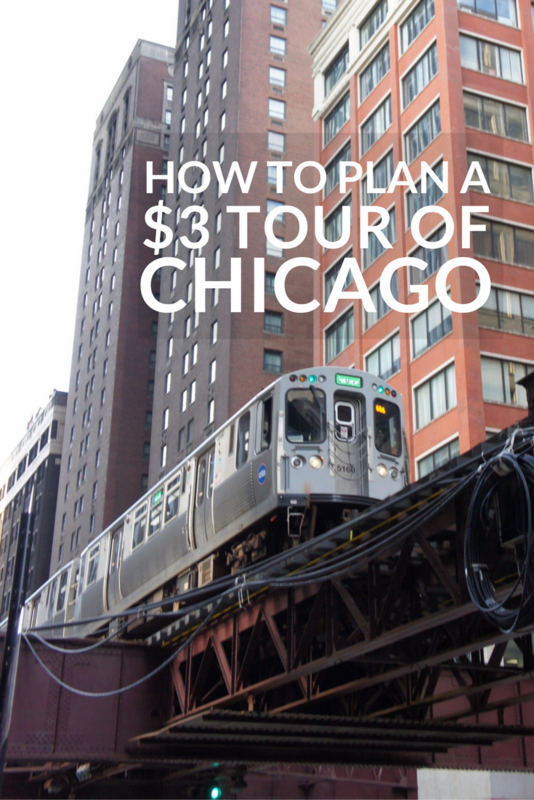 There are several options if you want to take a three dollar tour. 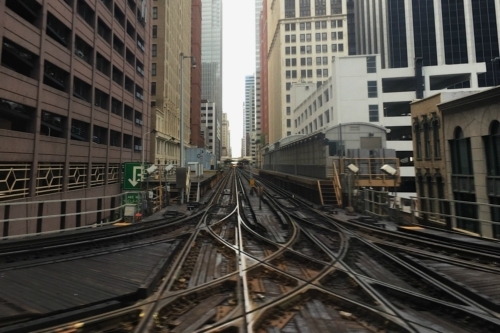 Hop on the brown line toward the Loop at the Merchandise Mart for a view of the Chicago River. Feel free to hop off again at the Merchandise Mart and repeat your trip, or stay aboard and check out a few of the city’s northside neighborhoods. Interested in seeing some street art from your train window? 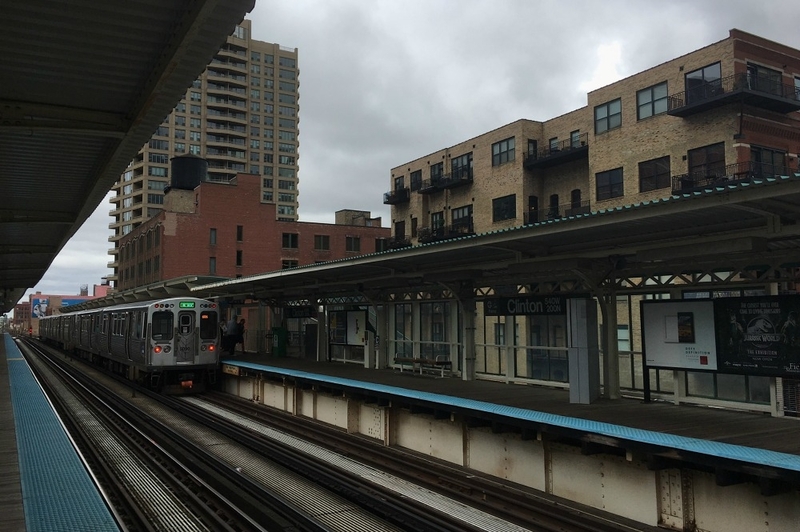 Hop on the orange line at Roosevelt and ride the Loop clockwise. 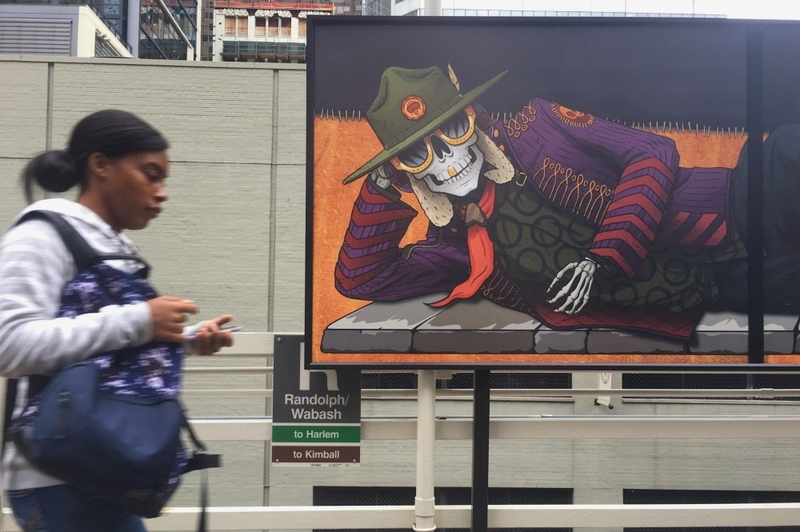 As you ride toward the loop, pay attention to the “Big Walls” along the Wabash Arts Corridor that frame your route. A third option is the pink line. Hop on and off at Morgan. Be sure to climb the stairs to the station’s overpass for a bird’s-eye skyline view before or after you ride the loop. No matter which you choose, you’re in for a treat. As you ride, take it all in — the architecture, the passengers, the unique aroma. 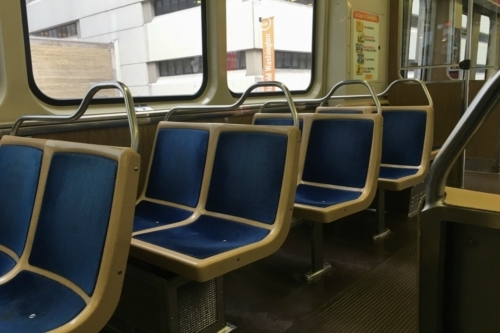 If it’s your first time on the L, be sure to grab a seat or a pole to steady yourself. Stops and starts can be slightly jarring, and the last thing you want is to tumble or land in a fellow rider’s lap. Just make sure wherever you plant yourself, you’re near a window so you can enjoy the views and get the most of your self-guided tour of Chicago. These iconic experiences should top your to-do list. No matter when you visit or how long you stay, as you cross off each item, you’re certain to learn something new and have fun in the process.